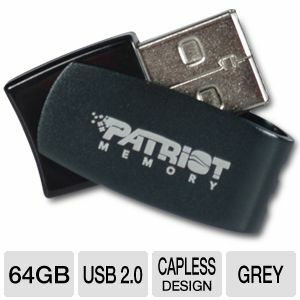 The Patriot Axle 64GB USB is on sale for only $29.97 at TigerDirect.ca , costing $0.47 per GB! It's pretty small for its size too! 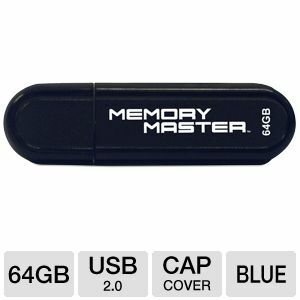 UPDATE: You can get a PNY Memory Master 64GB for the same price - 2 choices!